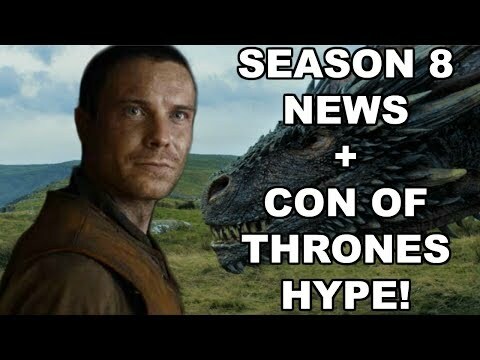 Game of Thrones Season 8 Filming Updates and Predictions! 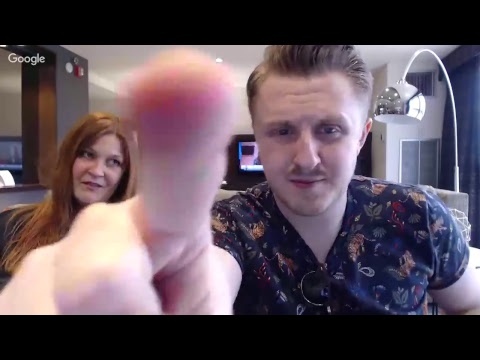 THIS IS NOT A TEST ... 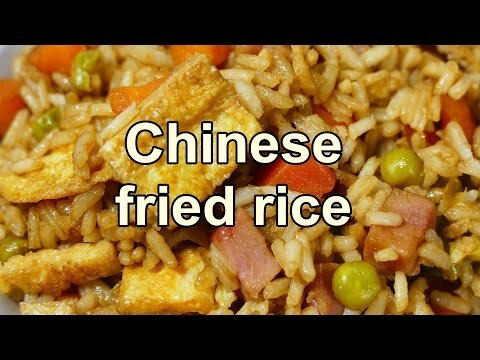 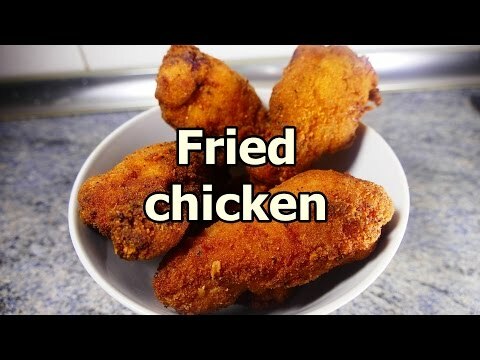 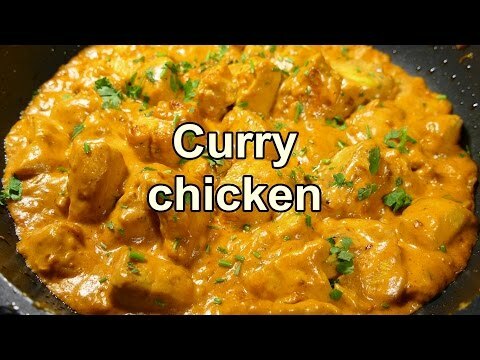 THIS IS KIND OF A TEST? 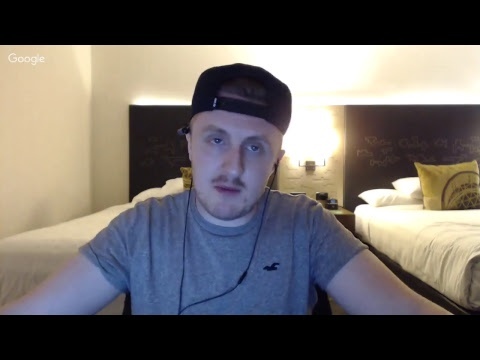 WERE GOING LIVEEEEEE! 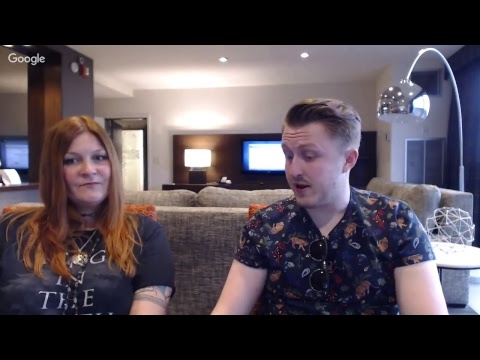 Live Update from Con of Thrones 2018 with Dust on the Throne and Con Snow + Culture Fly Unboxing! 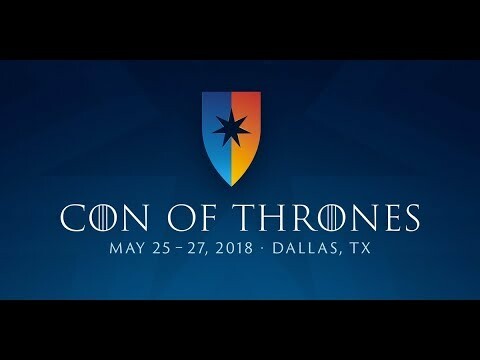 Con of Thrones 2018 : Jon Snow and Daenerys Boat Scene Season 7 Episode 7 PARODY! 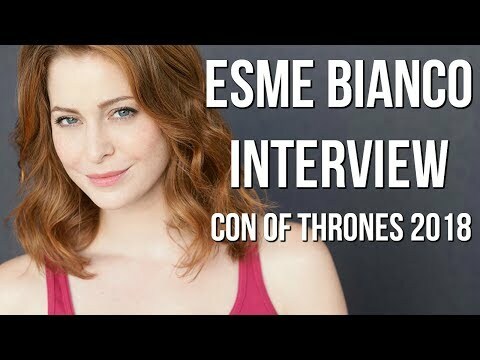 Con of Thrones 2018 : Azor Ahype Interviews Esme Bianco! 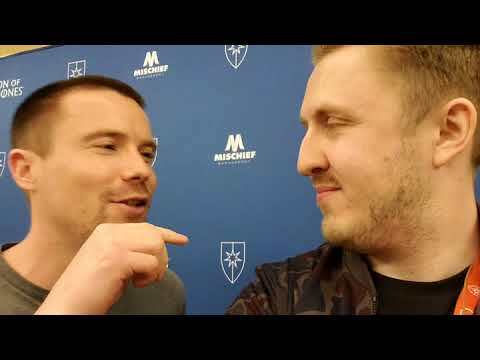 Con of Thrones 2018 : Azor Ahype trolls Gendry Baratheon Joe Dempsie! 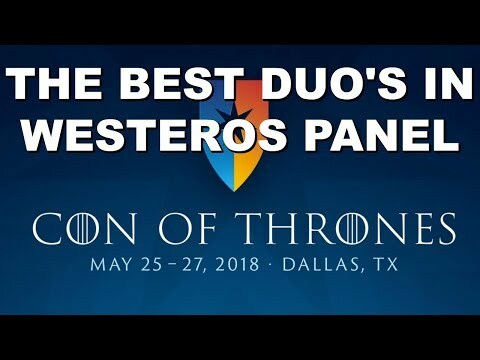 Con of Thrones 2018 : The Best Duos in Westeros Panel! 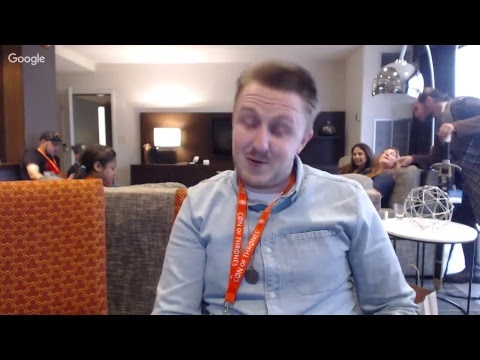 Con of Thrones 2018 RECAP Livestream with Special Guests! 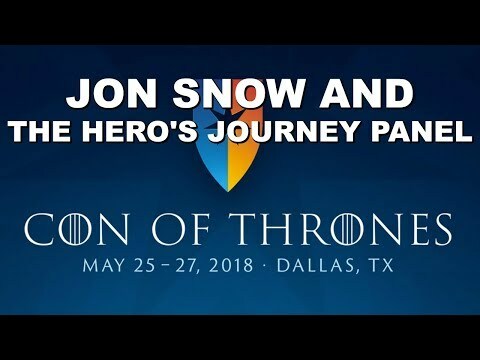 Con of Thrones 2018 : Jon Snow and The Heros Journey Panel!